Do You Need Teeth Replacement? Are you missing a tooth? Several teeth? If so, perhaps you’re like many individuals—you already wear a bridge or dentures or are considering them. But have you considered dental implants? They are “permanent teeth” that are inserted into the jaw bone and function like natural teeth. They offer a more natural appearance and greater comfort than bridges or dentures. How are the implants inserted? Are there risks or possible complications? How do you choose a qualified dentist or specialist? What follow-up care is required? 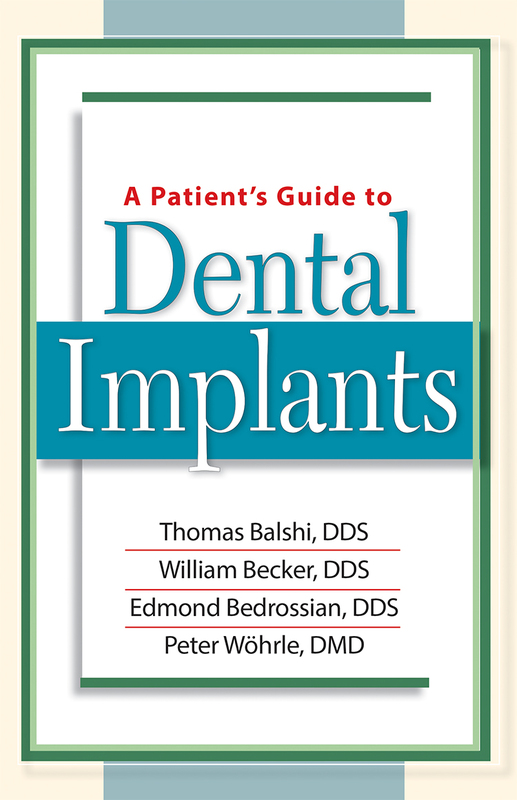 Your Complete Guide to Dental Implants!